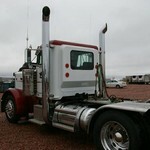 Rear Axle Weight: 40,000 lb. 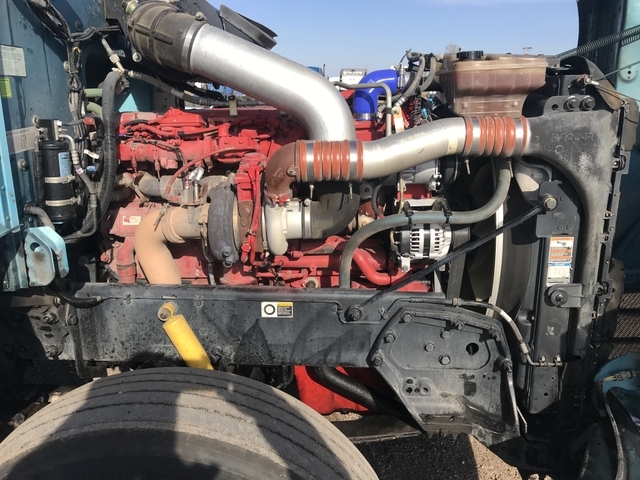 History: New Turbo, New Oil Cooler. 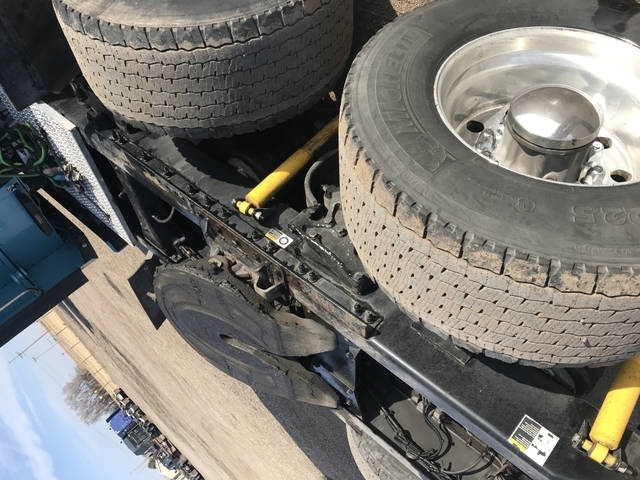 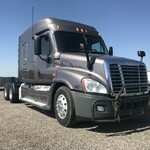 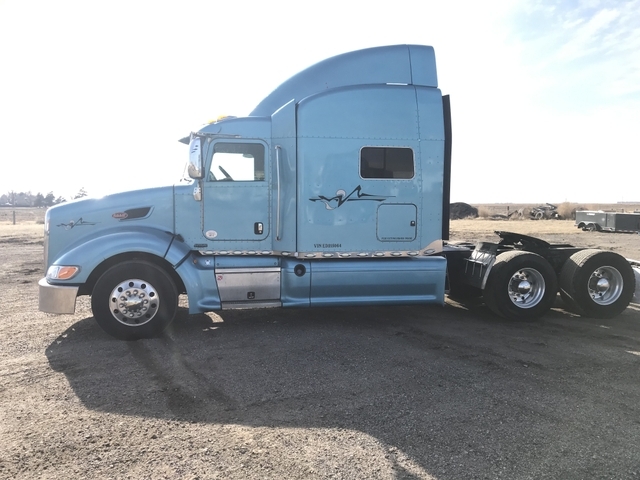 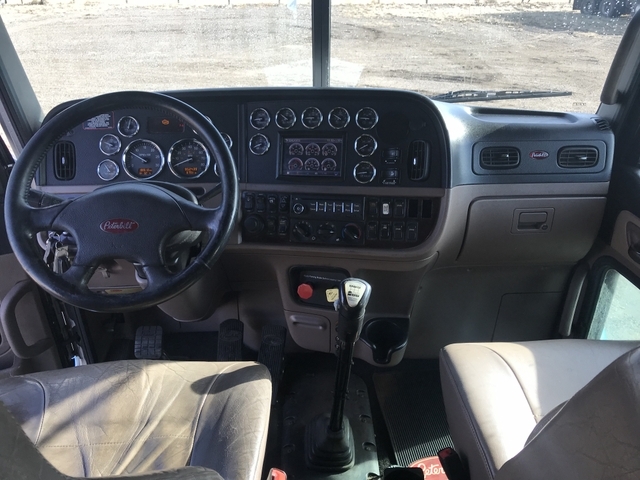 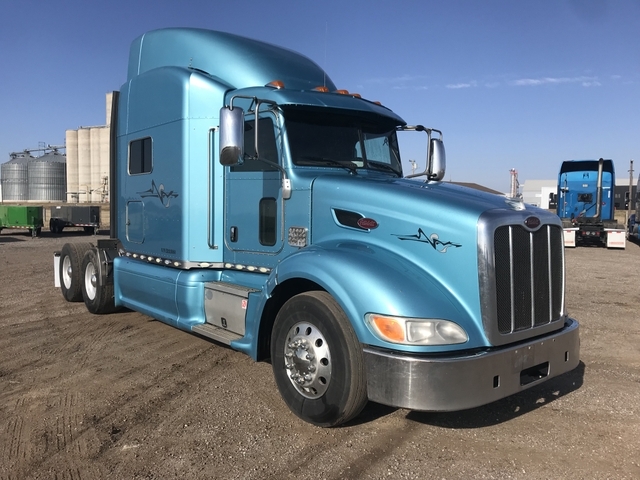 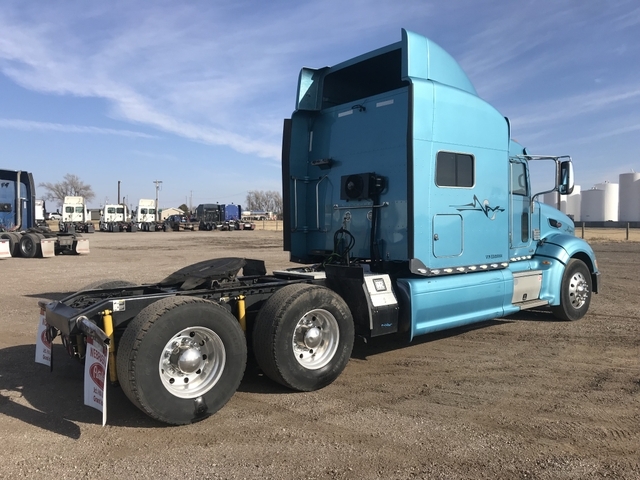 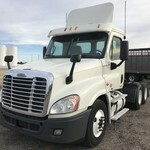 ​Are you looking for a good used semi truck? 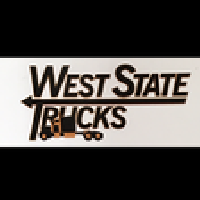 Visit with us at West State Trucks. 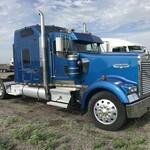 We keep multiple trucks in stock often including Peterbilt's, Kenworth's, International's, Volvo's, and Freightliner's.